Anyone who has ever tried dieting and gave up or reached for an instant solution and suffered the inevitable disappointment knows that losing weight is hard. Most of the so-called revolutionary diets require you to change your habits completely, impose impossible restrictions or simply do not make any sense and go against everything biology taught us about the way our bodies work. 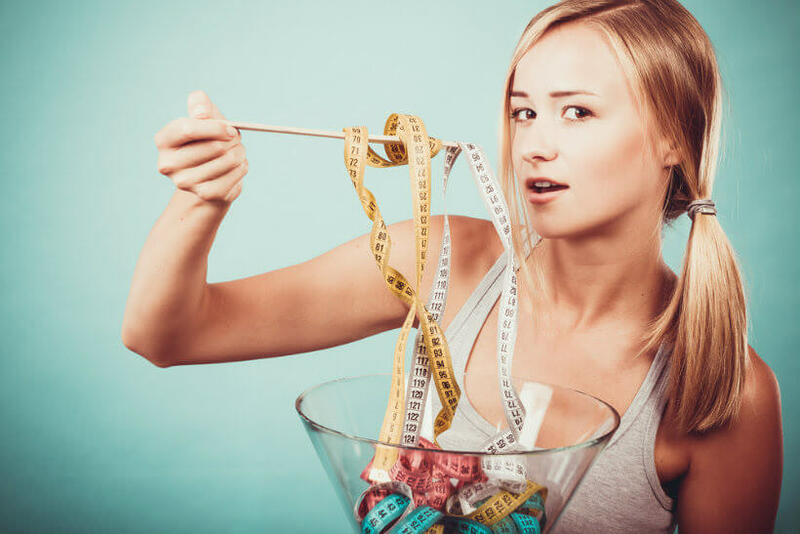 Even if the weight loss program of your choice is actually well-designed and can help you achieve your goal weight, it takes a lot of hard work and dedication to obtain the desired results. No matter what they tell us in commercials, there is no instant fix for this problem. You have to live healthy in order to feel healthy and look good – unfortunately, there is no pill that can do that for you. Apart from being physically active, it is imperative that you eat well, getting everything you need from your food and avoiding those delicious treats that are filled with empty calories and do nothing but add a couple of inches to your waistline. While we are all aware of this fact, it is hard to make yourself stick to the plan and steer clear from the foods that taste good but only drive you further away from your goal. Nutritionists and dietitians can potentially help keep you on the right path, but they also charge heavily for their services – not everyone can afford to spend that much money on something that does not guarantee results. Additionally, being on a diet requires that you have a lot of time to get the necessary groceries, plan your meals, and use the appropriate cooking methods. Mind you, we are talking about the time that most of us simply do not have. This is where meal delivery services come to the rescue. Until just a few years ago, meal delivery was regarded as a quick solution for those times when you were too lazy to cook. Back then, the meals on the menu could not exactly be described as good for you. Today, there are many meal delivery services that actually focus on helping you lose weight and often provide programs designed to meet everyone’s individual needs. You may be wondering – why should I turn to a meal delivery service to help me with weight loss? First of all, because you will no longer be fighting your battle alone. You can have a whole army of professionals working together to help you reach your goal: nutritionists coming up with the perfect meal plan, farmers providing the highest-quality goods, professional chefs cooking the meals, and some lovely people delivering these culinary perfections straight to your door. Imagine not having to plan and cook the meals, not spending hours picking the right ingredients, not having to worry about anything at all and just progressing toward your goal weight and enjoying the results – it is not a dream, it is the beautiful reality of the 21st century. The results may not be instant, but really soon, you will start to feel a positive change; you will feel lighter and have more energy, not to mention that you will be proud of yourself for achieving your goal. Depending on what your goal is and what dietary needs and desires you may have, there is a wide variety of meal delivery services and programs you can choose from. 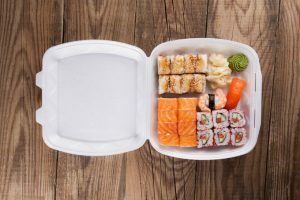 Not all people who want to lose weight can be put in the same box, which is why it is wonderful to have someone who will look at you as an individual, not a category, and work hard on providing you with what you personally need, which is exactly what modern meal delivery services offer. On top of that, all of this does not even have to come at a great price, especially in comparison to how much money you would spend otherwise, working on your goal by yourself. Check out our list of the best meal delivery services for weight loss and get started today. We are rooting for you!